It’s a major issue in the world right now. A global crisis. Global warming caused by carbon emissions. Luckily, you don’t need to stress yourself silly about matters which are completely out of your hands. That’s for the leaders of the world and major corporations to take care of. 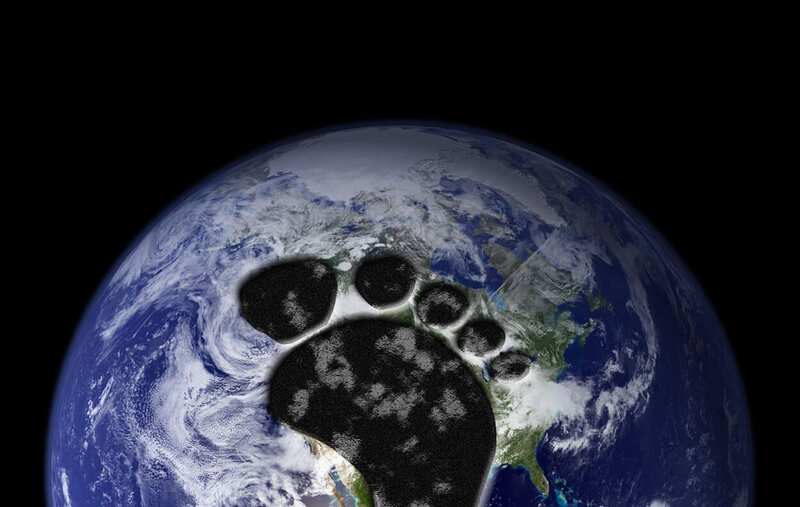 So, if you’re a world-leader and you’re reading this, here’s some tips on how to reduce you’re own carbon footprint. Oh also, hurry up and fix our planet. Thank you. Sincerely, health-concerned-tree-loving individuals who want to raise the next generation in a clean, compassionate environment. Here are 5 tips for doing your bit to reduce your own impact on the environment. If everyone employed these carbon-saving behaviours we would be a long way down the road to healing our planet. By switching out the lights in your house to compact fluorescent bulbs you will dramatically reduce the electricity bill and the carbon spent to produce it. One bulb can reduce up to 1,300 pounds of carbon dioxide pollution during its lifetime. 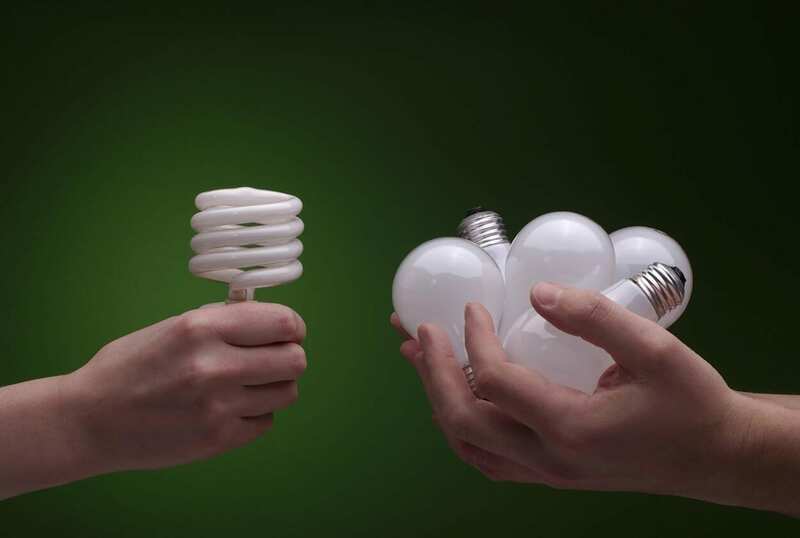 Fun fact: If every household in the US switched to compact fluorescent bulbs, the electricity spent on lighting would reduce by 50% annually. 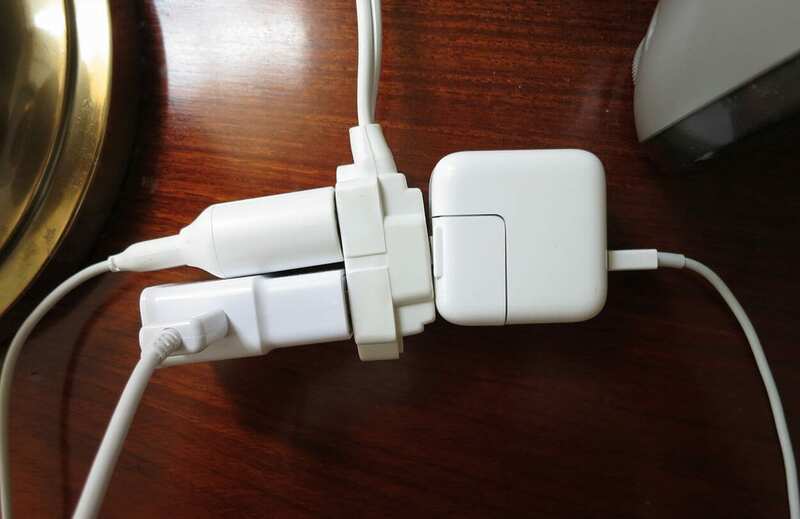 Unplug chargers from their sockets when they’re not in use. Leaving a charger dangling from the wall is a common theme with a lot of people these days. We have so many gadgets and they all need charging, and that’s fine. Just make sure you take the one second out of your day to unplug. It really does make a difference. Fun fact: You could be saving hundreds a year on your energy bills by adopting this simple habit. The majority of western countries supply safe tap water which is perfectly suitable for filtration. There are all types of filtration systems on the market from portable filtering jugs to industrial osmosis machines. The manufacturing, transportation and waste that bottled water produces does a major disservice to the planet. A lot of people think that filtration systems are too expensive, but actually they are quite the contrary in comparison to bottled water. The amount spent on bottled water, annually, far exceeds the cost of purchasing and maintaining a filtering system in your home. 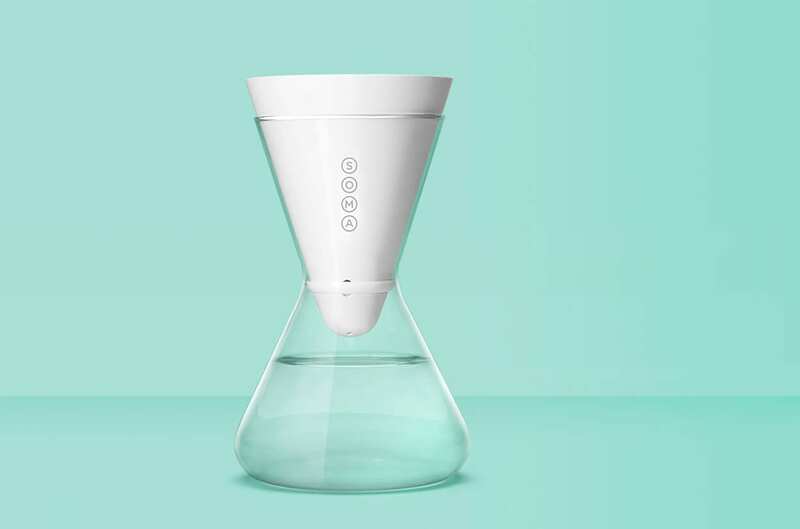 No more carrying heavy water bottles to and from the grocery store. 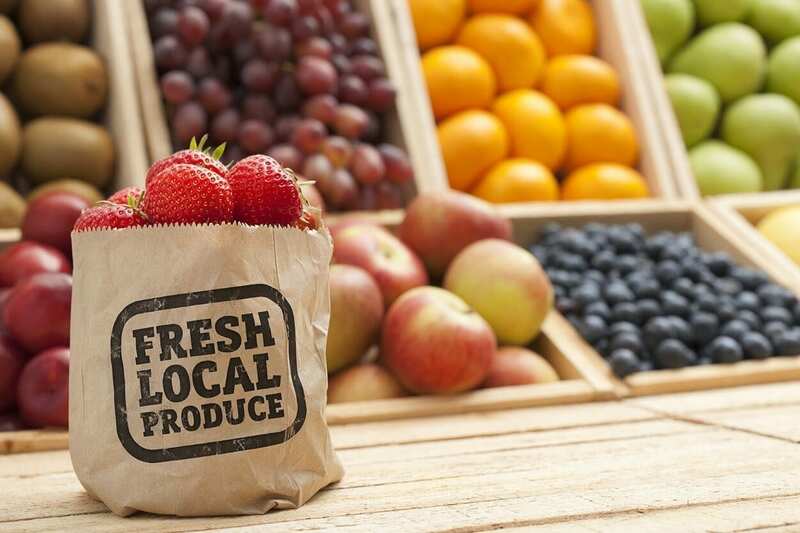 Whenever possible, buy foods that are in season and grown locally. This not only helps your community, but the food itself has travelled less and therefore it drastically cuts down the carbon emissions needed for transportation. To put things into perspective, the WorldWatch Institute has estimated that food travels 1,500 miles on average between the farm and the supermarket. Hopefully, you can find foods grown closer to your home. Tip #5 – Take public transport, carpool or get on your bike! This is an obvious carbon saver – one car with one person only? Crazy! One car with 4 people is obviously better than four cars. Similarly, taking the bus or train to work reduces the amount of cars and fumes on the roads. There are some great apps to help you organise your carpooling efforts – check them out here. 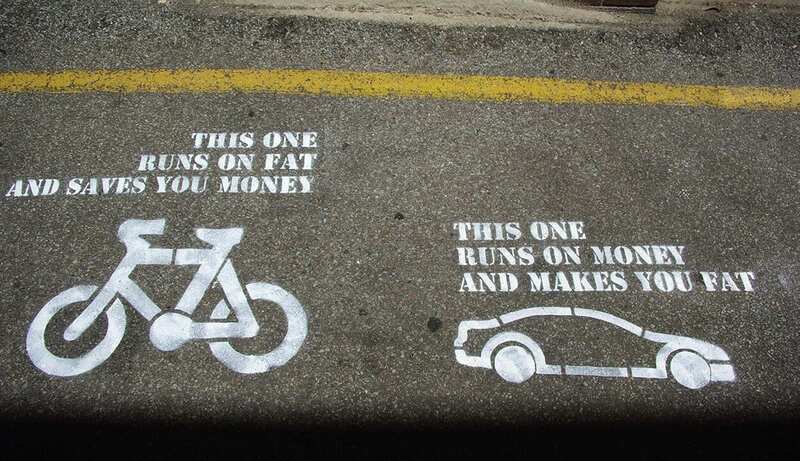 You could also dust your bicycle down and get fit as well as reduce carbon. Unless it’s pouring with rain, riding a bike is also a lot more fun than sitting in a car. At The School of Natural Health Sciences we feel it’s important to take a holistic approach to everything in life. Not just what we eat, drink and do for exercise. It’s just as important to take care of your mental health as it is your physical health, as it is the environment in which you live in. If you want to learn more about holistic lifestyles and make the changes that are good for you, browse our 57 holistic therapy courses. We’ve been educating holistic therapists since 1997, so you’re in good hands! All our courses carry internationally recognised accreditation.